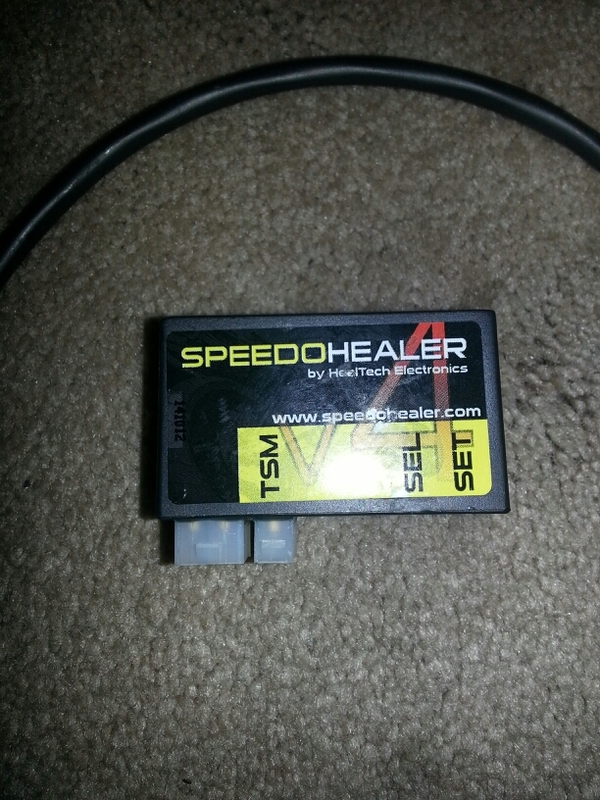 I'm selling a HealTech speedo healer. It is the new V4 speedo healer. It is in new condition, but removed from original packaging. It fits many Hondas, all listed below. 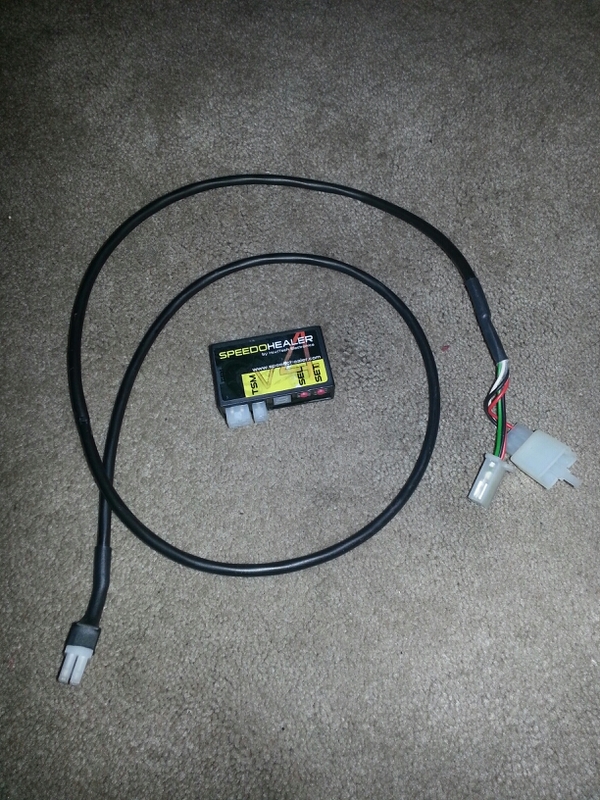 It will even work with other bikes, if you order a different cable.